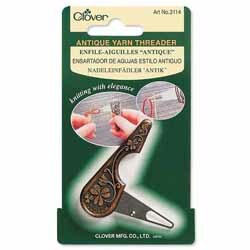 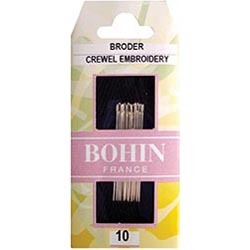 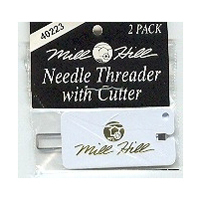 Ideal for use in needlepoint and countered cross stitch. 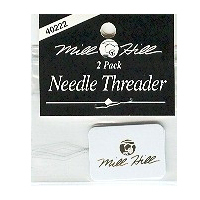 Discontinued by supplier, available while supplies last. 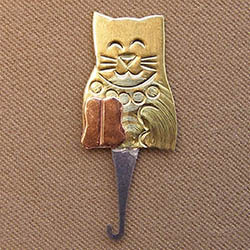 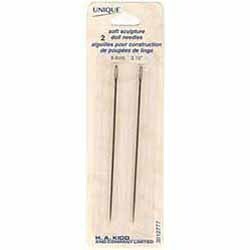 and slightly magnetized, they are the ultimate needle threader! 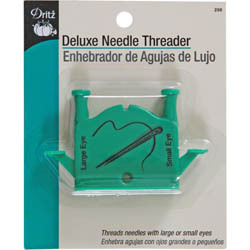 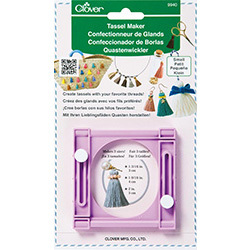 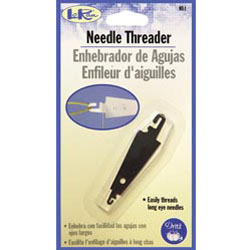 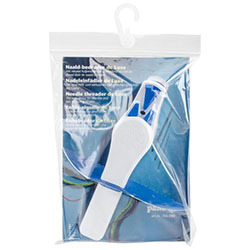 Easily attaches to your Needle Nanny so you will always have it handy, how great is that? 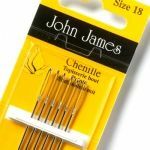 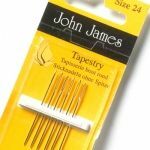 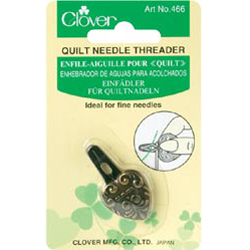 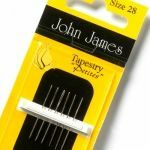 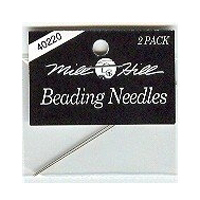 They will fit into size 10 and larger Beading, Quilting, Sharps, and Millners needles. 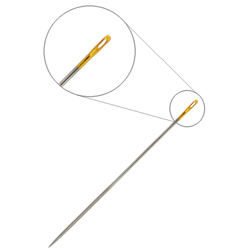 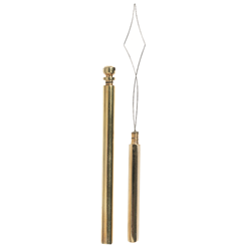 These Magnetic Needle Threaders are fashioned for Long Eye Needles. 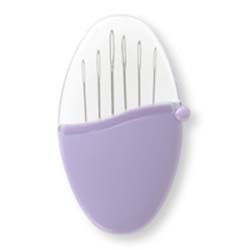 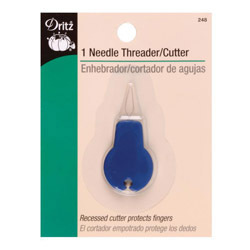 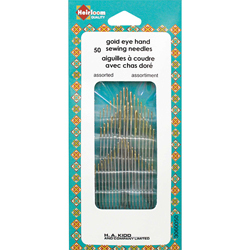 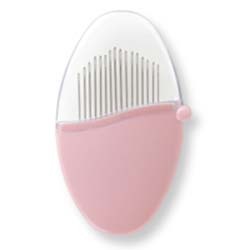 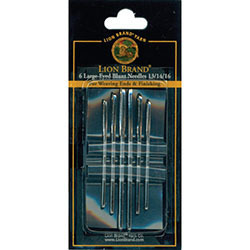 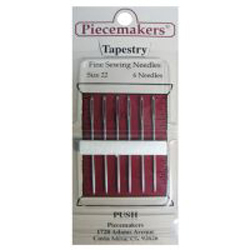 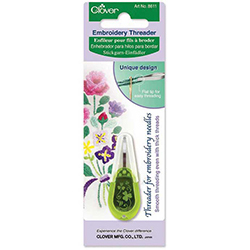 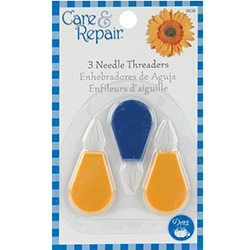 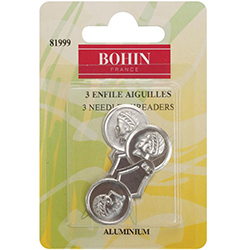 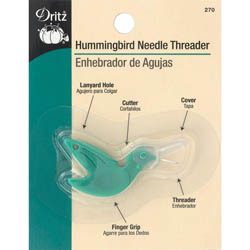 Made with a sturdy Stainless steel hook and slightly magnetized, they are the perfect threading tool! 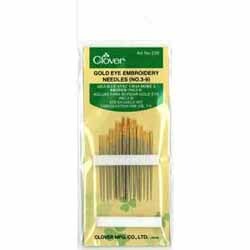 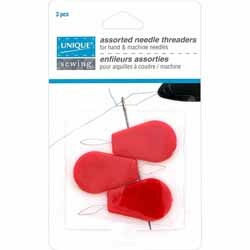 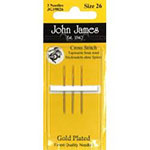 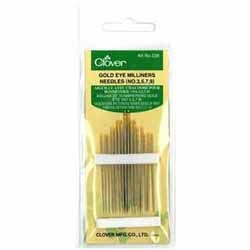 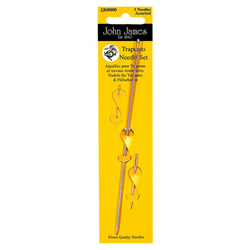 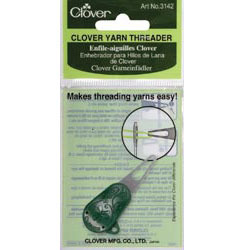 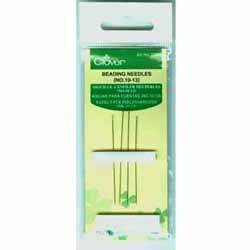 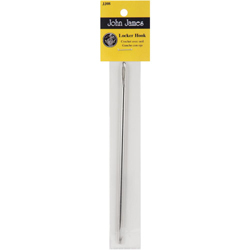 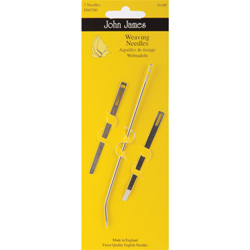 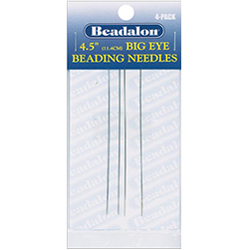 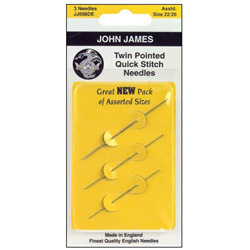 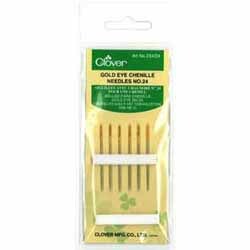 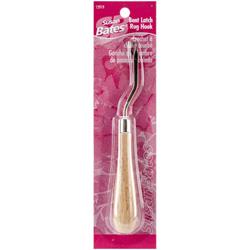 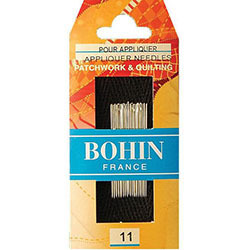 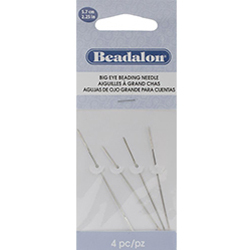 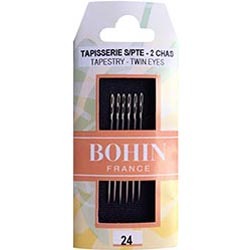 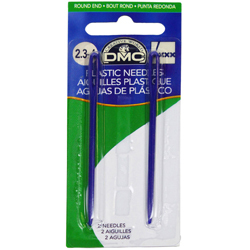 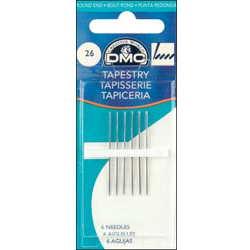 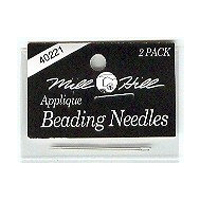 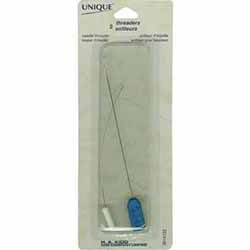 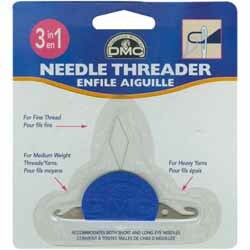 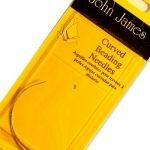 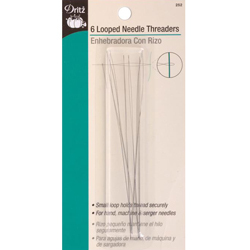 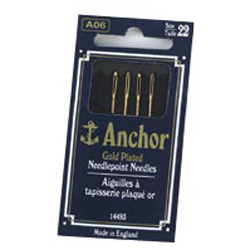 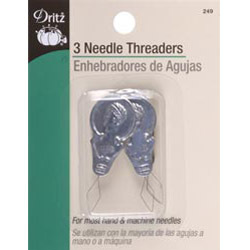 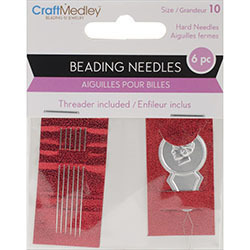 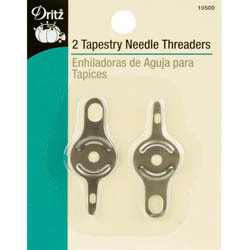 Darning needles size 5 or larger, Embroidery and Basting needles size 7 or larger. 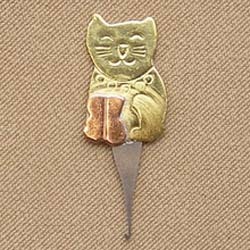 Stuffed into a pin cushion, emery is used to sharpen and clean your needles. 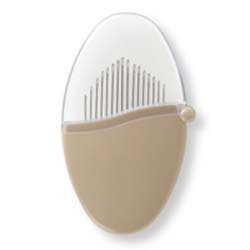 Crushed glass emery is made from recycled glass. 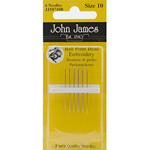 It is superior to the metal (black) emery; it contains no free silica, and is non-toxic. 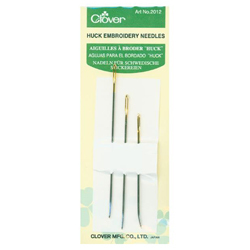 It also will not discolour your pincushion when the needles are inserted and retracted.